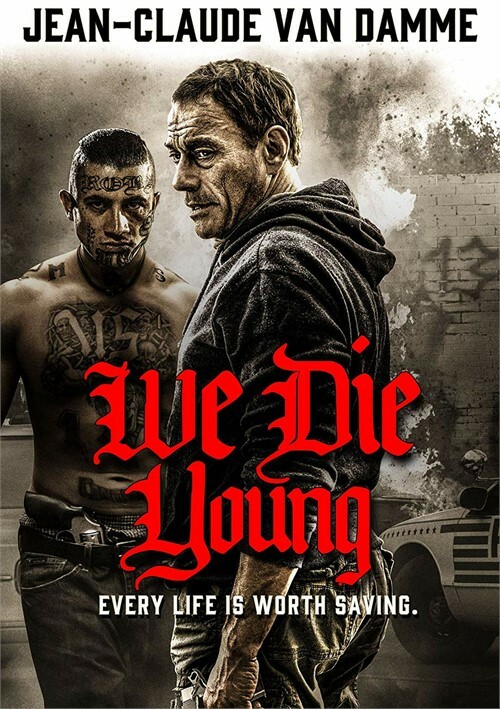 Jean-Claude Van Damme (UNIVERSAL SOLDIER) shines in this gritty action-thriller set in a crime-ridden barrio of Washington, DC. When ruthless drug lord Rincon and his MS-13 gang recruit 10-year-old Miguel to work as a runner, big brother Lucas is desperate to keep Miguel safe. 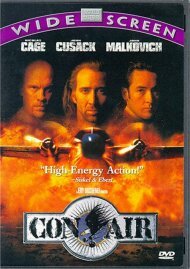 Fleeing for their lives, the boys are rescued by a veteran with PTSD named Daniel (Van Damme), who helps them find their revenge. Finally, on the wedding day of Rincons sister, the ghetto explodes with violence. 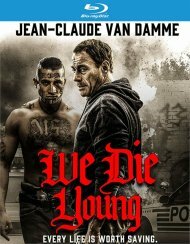 Review "We Die Young (ENG W/SPAN-SUB)"
Reviews for "We Die Young (ENG W/SPAN-SUB)"